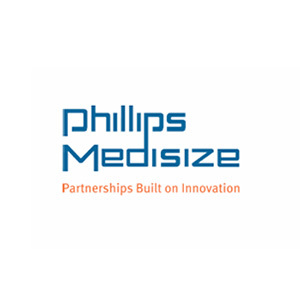 Philips-Medsize is a designer and manufacturer of highly engineered finished devices, sub-assemblies, and components that are primarily developed and manufactured for medical end market applications. This entry was posted in Industrial Manufacturing and tagged Realized. Bookmark the permalink.